At The Bride, we pride ourselves on the experience our customers have with us. 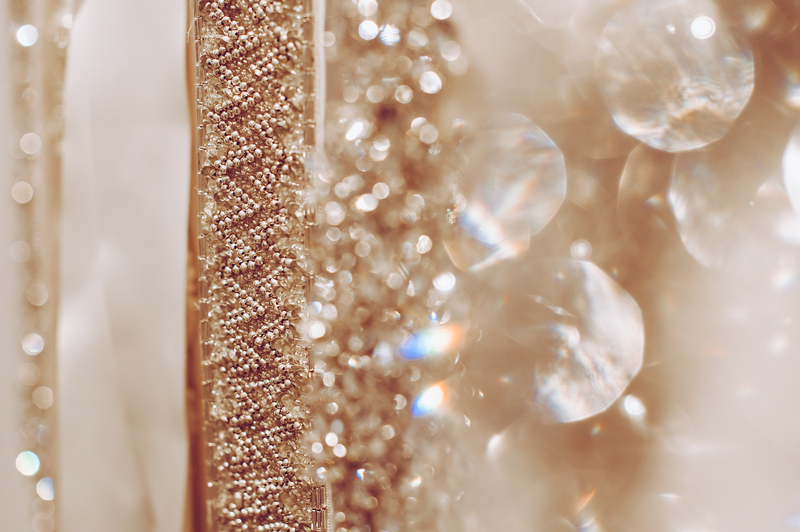 From the moment you enter our boutique, we will help you find the dress of your dreams, style your accessories so you will look and feel fabulous, and ensure the final fit is absolutely perfect for your big day. 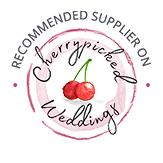 Once you have found “the one”, we will guide you through each stage of your dress journey so that you can arrange your fittings around your wedding planning. Fitting appointments are available on Mondays, Fridays and alternate Saturdays with our in-house seamstress who has over 20 years’ experience working within the bridal industry. We have some fabulous services and offer alterations ranging from a hem and bustle, through to a full made to measure service including toile. We work with designers who are happy to bespoke their designs to fit your wishes. 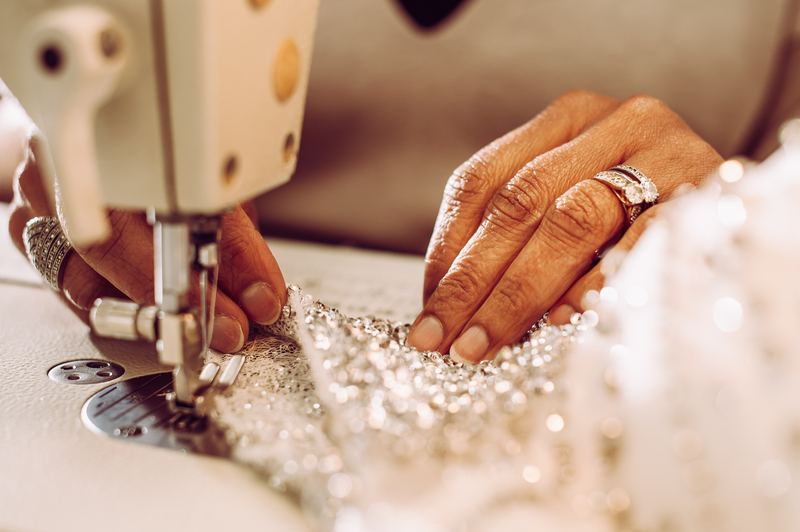 Whether you are looking for a different neckline, lower or higher back detail, wanting to add sleeves or straps or incorporate beading, our designers will do their utmost to create the dress of your dreams.